The appointment of the next Springbok coach could only happen next year due to a division with the South African Rugby Union’s (SARU) over who is the right man for the job. 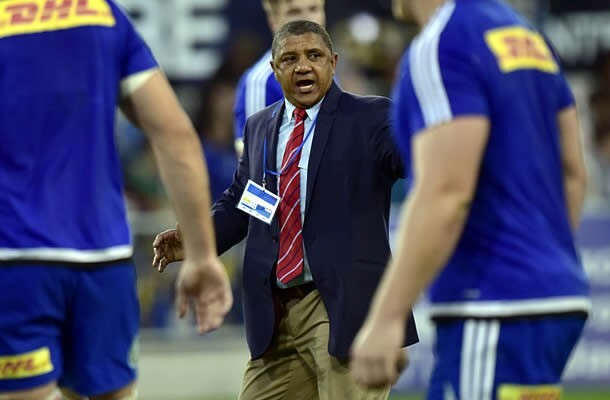 It is widely expected that former Stormers and Springbok assistant coach Allister Coetzee will be named as the head coach but according to reports there are some within SARU that feel he may not be the right man for the job. Weekend newspapers in South Africa reported over the weekend that while Coetzee is still the favourite for the job there is also support for current SARU employee Rassie Erasmus, who is the general manager for high performance. Other possibilities mentioned as possible candidates include Lions boss Johan Ackermann, former Sharks coach John Plumtree. Ex-All Blacks mentor Wayne Smith’s name has been bandied about previously, and now Brendan Venter and Dawie Theron could be considered as well. It is believed that the 14 provincial presidents and their deputies who make up the SARU General Council that will appoint the next coach are concerned about Coetzee’s ability to take the Boks to the All Blacks’ level. This comes after the General Council meeting in Cape Town last Friday, where the Bok post was set to be discussed. 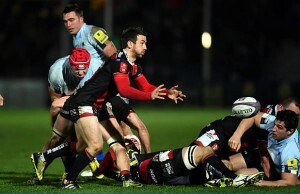 SARU president Oregan Hoskins also said at a recent press conference that a foreigner could be considered and that the national body were going to “take their time” in making the right choice. 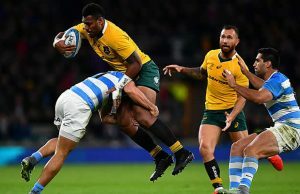 Under Heyneke Meyer, the South Africans won just one out of eight Test matches against the world champions, and there is a desperate need to make the Boks competitive and beat the New Zealanders regularly again. It is understood that there is also uneasiness about Coetzee’s conservative game-plan when he was in charge of the Stormers from 2010 to 2015. Although the Cape Super Rugby franchise reached a final and two semi-finals, they seldom scored many tries and played a percentage game based around a powerful defence and a physical pack of forwards. But Coetzee does have a strong transformation record, having often had more than three black players in his starting line-up over the years. Erasmus is regarded as a master tactician, but the pressure of being a head coach in South Africa took its toll on him as the former loose forward handed the Stormers reins to Coetzee before the 2010 season to become the WP director of rugby.